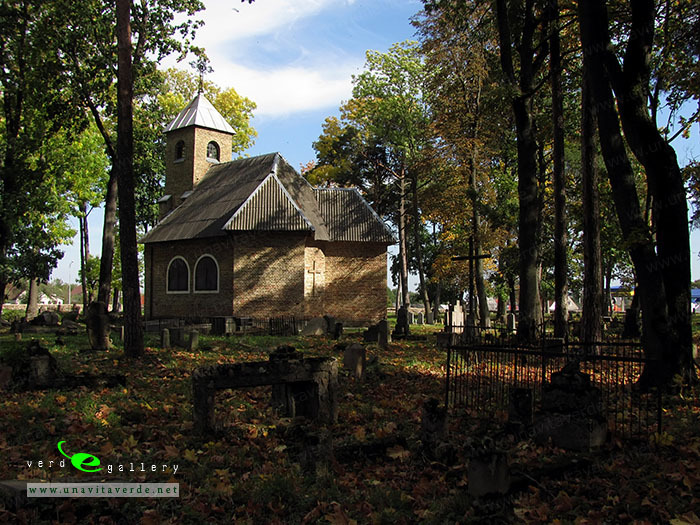 Panoramic view of old cemetery, Chapel of St.Barbara. 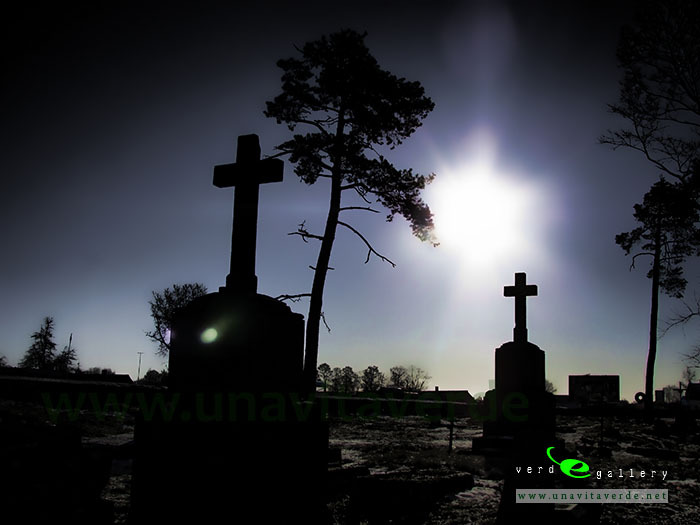 The old cemetery in Lida city. 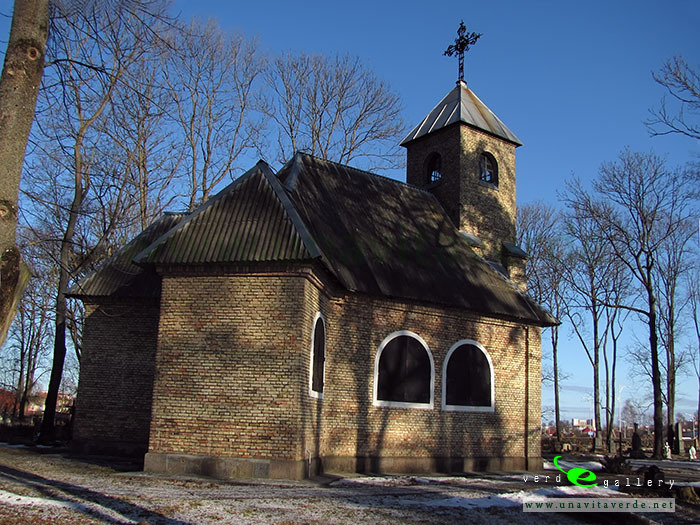 There is Chapel of St. Barbara, date of construction of chapel is 1930. 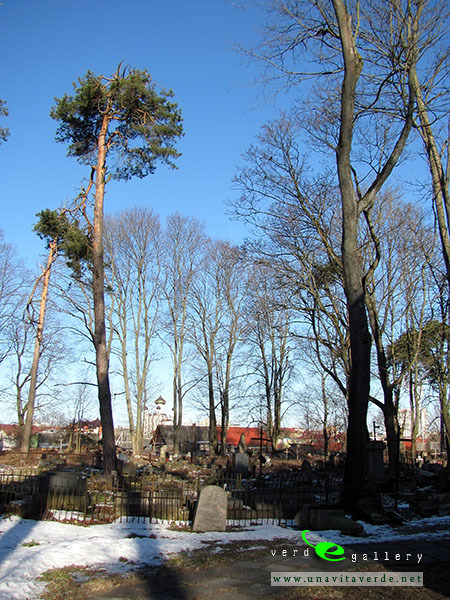 The cemetery is located not so far from Lida Castle. 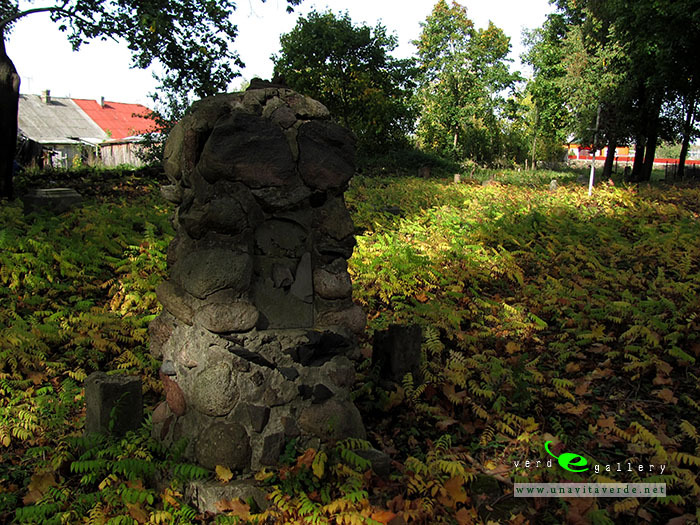 This is the old part of the city that has not survived to the present time except the contours of streets . 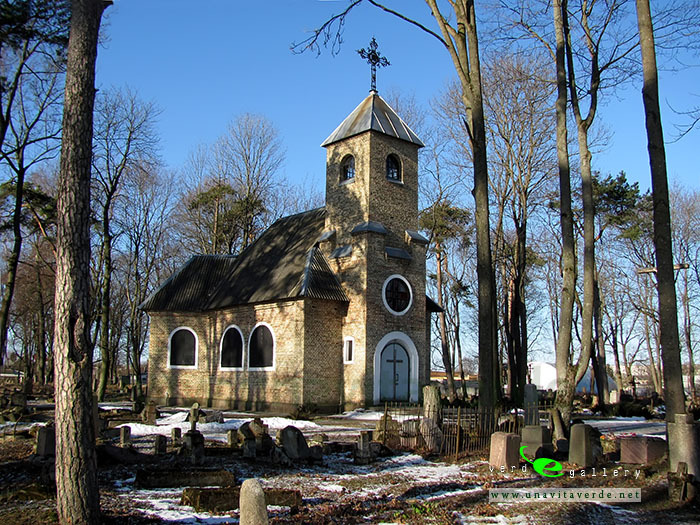 You need to have Adobe Flash Player installed in order to view the panorama. 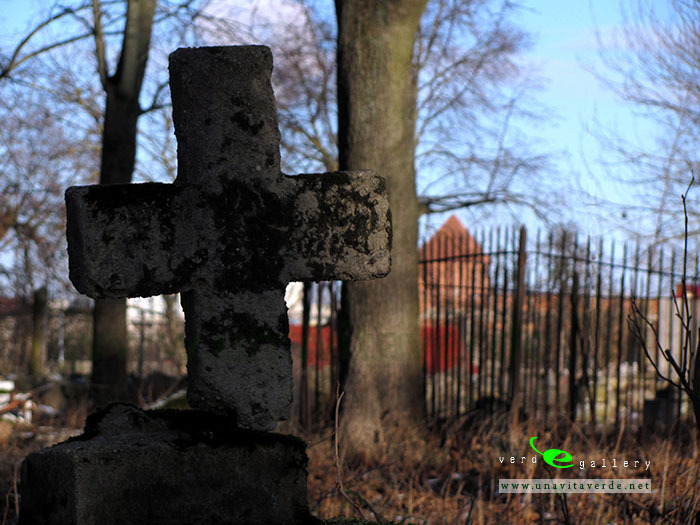 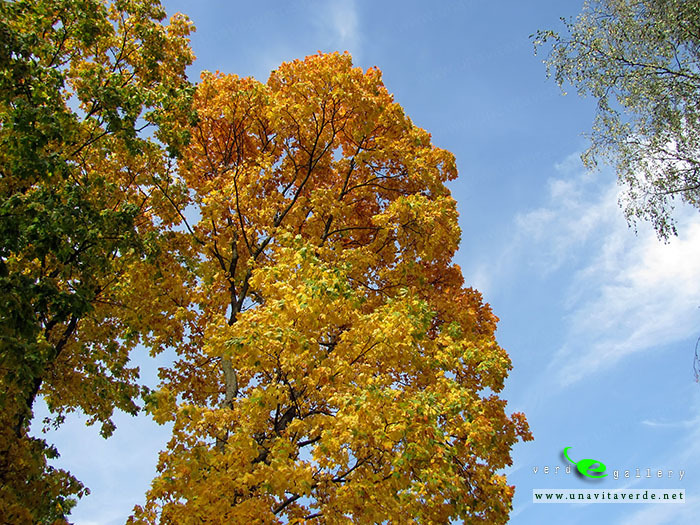 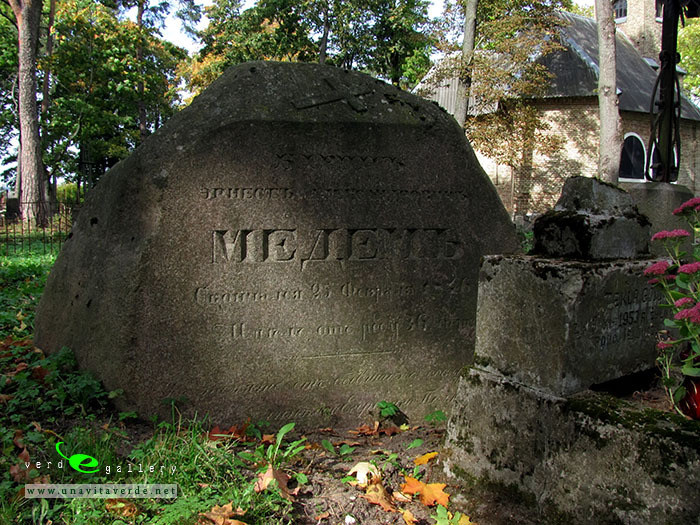 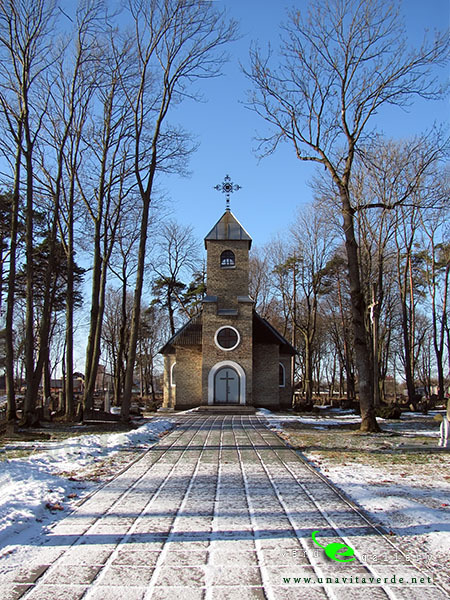 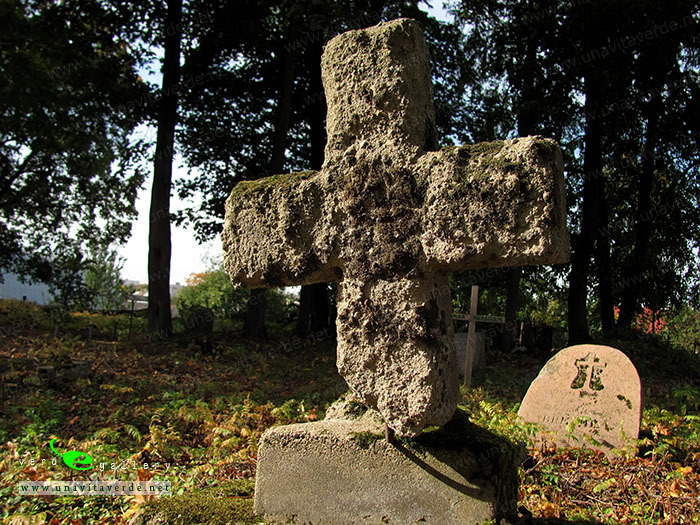 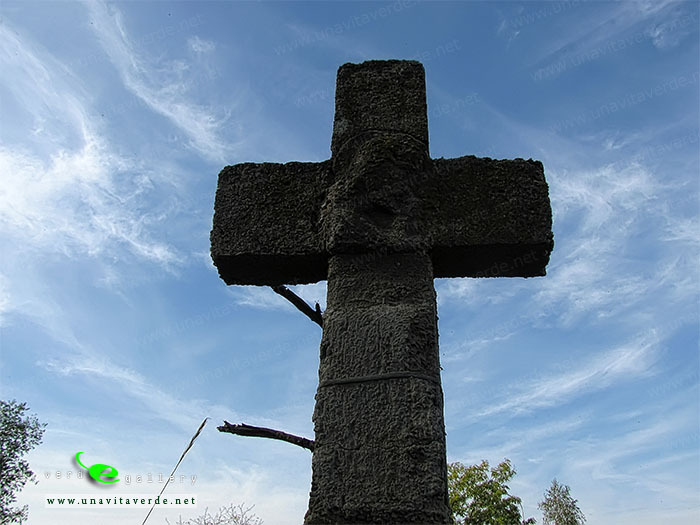 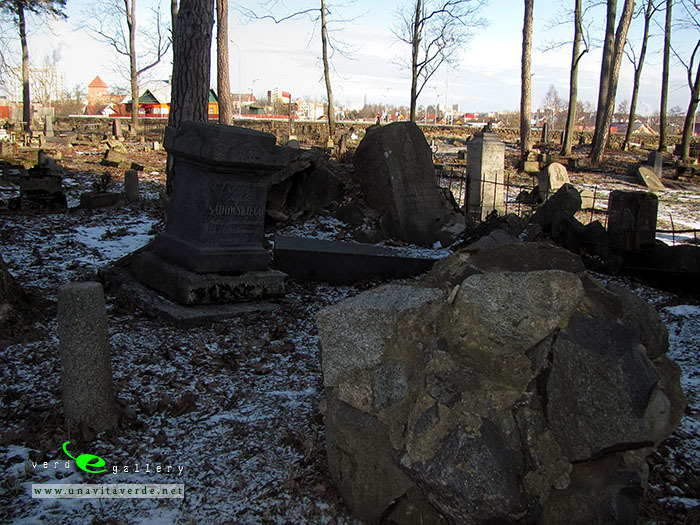 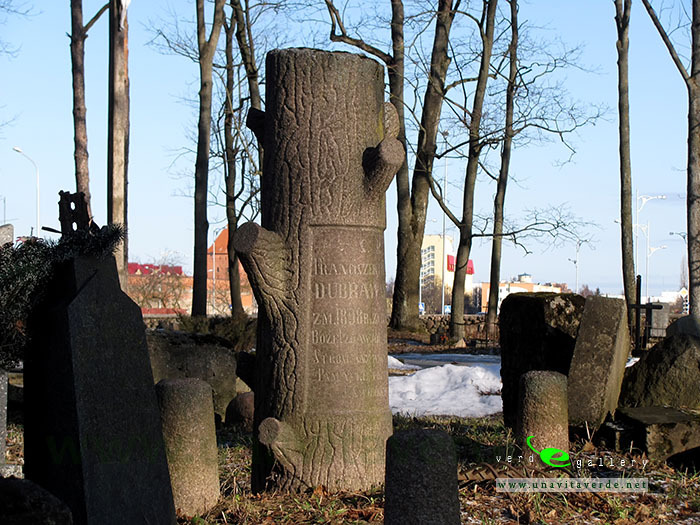 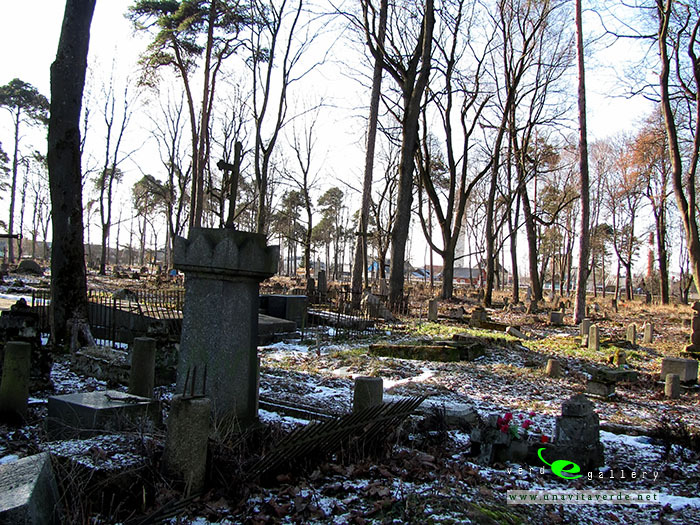 A pictures and panorams photo of Lida old cemetery photo gallery added 04 March, 2012 and 27 September, 2012, 06 October, 2013.